It would really be a weak plot by giving Hina a core. If Hina had a core medal it would have been clear from the start. She would have more power then just raw strength and chances are the other greeds would have felt it. And Uva able to move himself as a single core, attaching to someones neck, without falling off... isn't weak? That was the worst cop-out OOO ever did. It would of been more realistic if garbage collectors picked up the core, and he posed them. Damn, I had it wrong. archer9234 wrote: And Uva able to move himself as a single core, attaching to someones neck, without falling off... isn't weak? The reason why Uva can do that because that is Uva's consciousness's Core Medal. The other core was just to form the body. His consciousness was probably one of the three head medal(you know, it some sort of his brain). atilim wrote: Shingo's body was in some ways a ''greed'' when Ankh decided to posses him. So he could insert medal and force a change like that, he probably got the idea of doing this because of the purple medals. Ankh would probably covering his medal on Shingo's body. That's how he can transform into Greeed without injuring Shingo's body. His cell medal lacks core that can form a body itself(due to the broke, Lost Ankh consciousness's Core which also the core that form the body) so he need a body to mantain his cell. 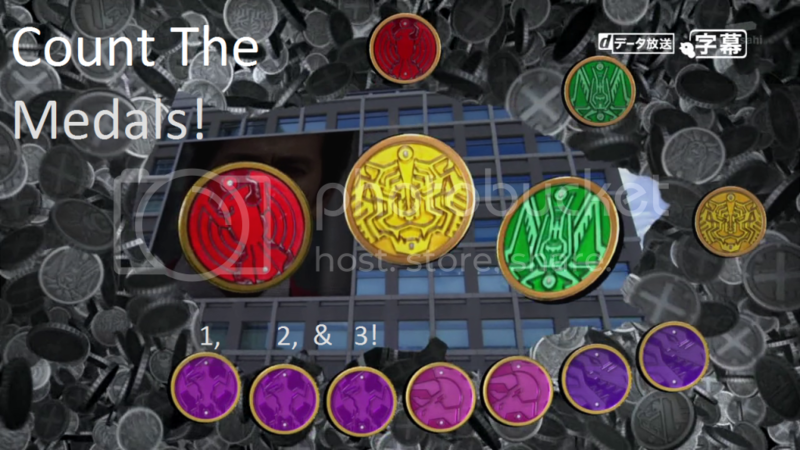 He just actually inserting medal to his arm to replace the broken core in order to be Complete Greeed(he lost three core medal, so he need to replace the broken ones to become complete). Uva didn't just move his core. He threw his conscious core right before his body died. Doguso wrote: Uva didn't just move his core. He threw his conscious core right before his body died. Or when he'd been defeated and exploded into cell and core medal. He'd hid himself as a core medal while the others been took by Kazari and others.